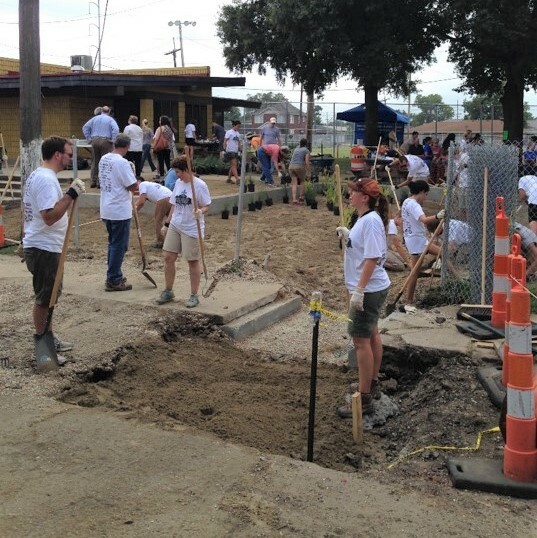 In 2015, the chapter started its first CECorps project, Greenline. The project, which is now complete, transformed a formerly undeveloped greenbelt in the Hollygrove neighborhood, home to 4,000 residents, into a community attraction that includes public park space, stormwater management systems, community gardens and urban farms.Greenline was only the beginning. 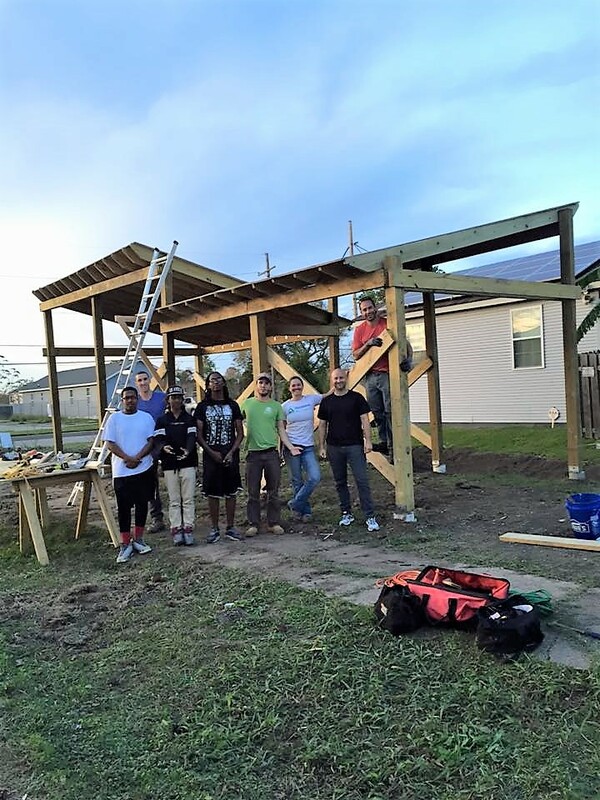 The EWB-USA New Orleans Professional Chapter has completed two more projects and has three in progress. These projects range from surveying for a local park to providing engineering support for the development of a tiny home community for people experiencing homelessness. Click here to see the original story from EWB-USA!